Graduate of Kotlyarevsky State Institute of Theatre Arts in Kharkiv, Ukraine (1962). He continued his work with Maria Klebel’s creative workshop. In 1962-1992 he was the Artistic Director of the Riga Youth Theatre, leading both Latvian and Russian companies of actors. Mr. Shapiro was Professor of Acting and Directing at the Riga State Conservatory where he graduated two acting and one directing classes before the theatre was closed at the order of the Latvian Ministry of Culture in 1992. Since 1993 Adolf Shapiro has been working as a freelance director and drama teacher. He has taught and lead workshops in the USA (Harvard University, Carnegie Mellon University, University of Indianapolis, The University of Chicago), Germany (Berlin, Bad Pyrmont, National Theatre Munich), Poland (Teatr Ochoty), Israel (Gesher Theatre, Yiddishpiel Theatre), France (Ecole Nationale Supérieure Arts et Techniques du Théatre Lyon) and Italy (bi-annual festival METHODIKA 2007). In 2003 Mr. Shapiro was elected an Honored Doctor of the Department of Performing Arts of the Tallinn Theatre Academy and Fine Arts College in Viljandi, Estonia. 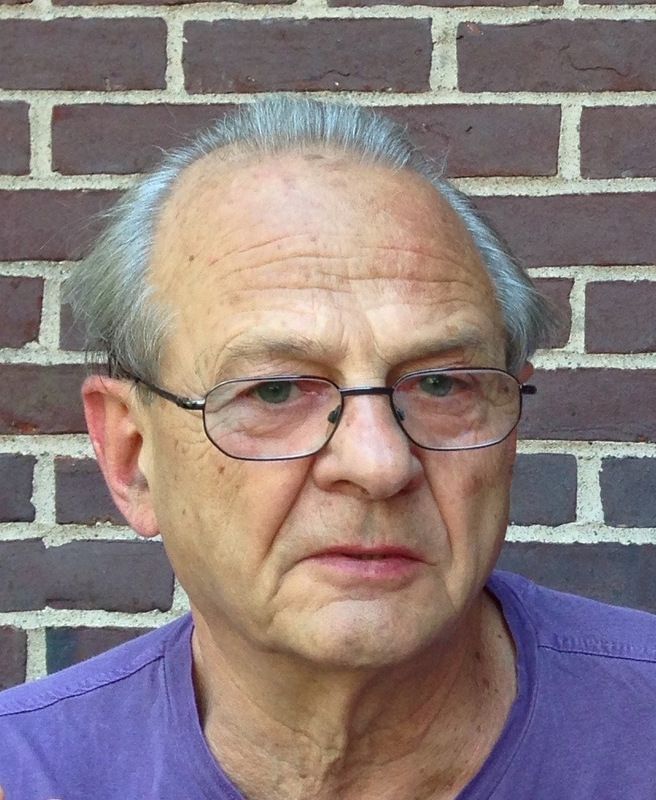 Adolf Shapiro is a playwright whose works are staged both in Russia and abroad. He is also the author of two books, The Intermission and The Curtain Falls. Mr. Shapiro is the recipient of numerous awards and decorations, including the title of People’s Artist of Russia, Golden Mask and Stanislavsky Awards.